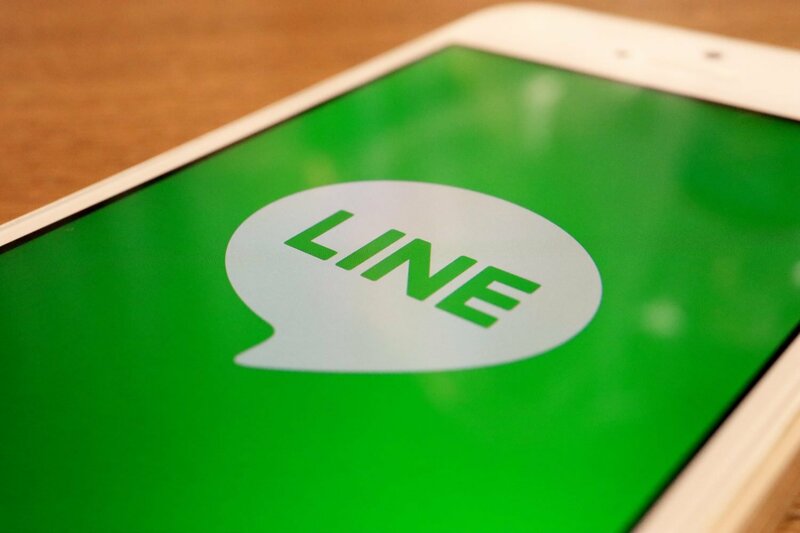 Japanese social messaging app LINE announced the creation of a $10 million blockchain venture fund Wednesday, August 15, as part of its expansion into the cryptocurrency market. Launched via Hong Kong-based subsidiary unblock corp., the fund contains funds from fellow LINE sister outfit LVC Corporation. The Japanese giant has pressed ahead with cryptocurrency integration in 2018. Launching unblock in April, the platform’s cryptocurrency exchange BITBOX subsequently debuted in mid-July. At the same time as announcing the venture fund meanwhile, BITBOX confirmed that TRON would be the next cryptocurrency to begin trading on its books.